Here’s a quick “post and run” for your Friday. I’m headed to Myrtle Beach this weekend to witness a dear friend’s wedding, but I didn’t want another week to go by without another post! So please enjoy today’s view of Table Rock, photographed in 2007. 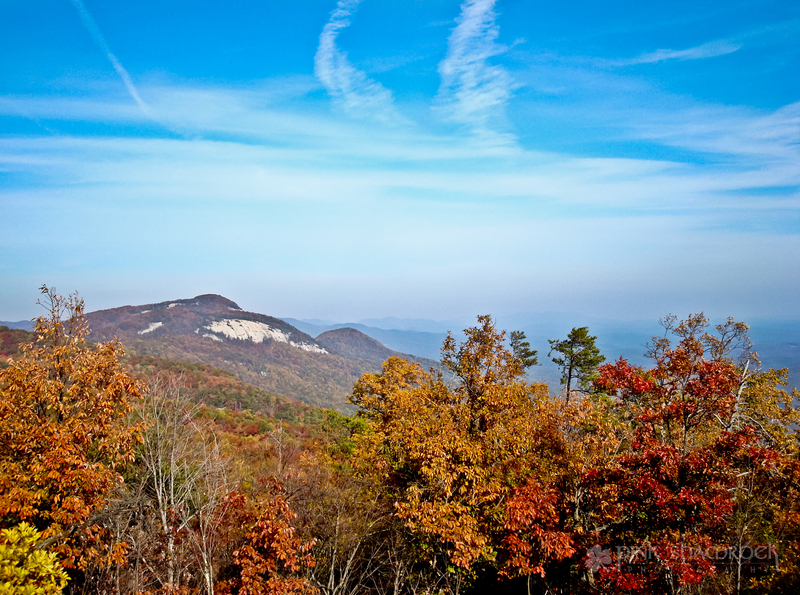 “Autumn Vista” – Fall foliage at Table Rock State Park in South Carolina. This entry was posted in Autumn, Colors, Foliage, Landscape, Photo of the Day, Seasons and tagged autumn, Erin Duke, fall, foliage, mountain, mountains, photo of the day, Photography, photos, Pink Shamrock Photography, SC, South Carolina, Table Rock State Park, tree, trees, upstate, vista. Bookmark the permalink.